TGB Delivery scooter, 150cc, huge box to fit up to 15 Pizza, Good reliable engine which will last 10000s km if service done on time. Designed for delivery and it has two side stand on left and right. Heater compartment and switch to keep food hot. 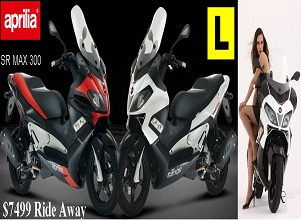 We are offering 6 months, no deposit , Interest free on these bike. Special discount for Domino and Pizza Hut. Please contact. 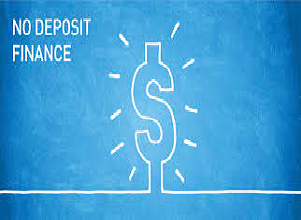 No deposit, Interest free for 6 months or $37 per week for 3 years. "Hurry" Offer for limited time only.